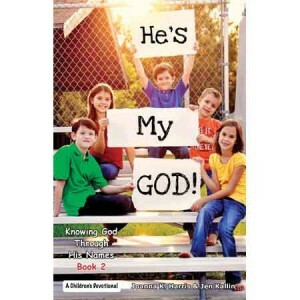 beginner piano Bible piano songs Bible truths Children's Bible Lessons Children's Devotional" Christian beginning piano Christian piano books Christian piano teaching books creation original songs piano piano teaching books Christian sheet music spiral bound. 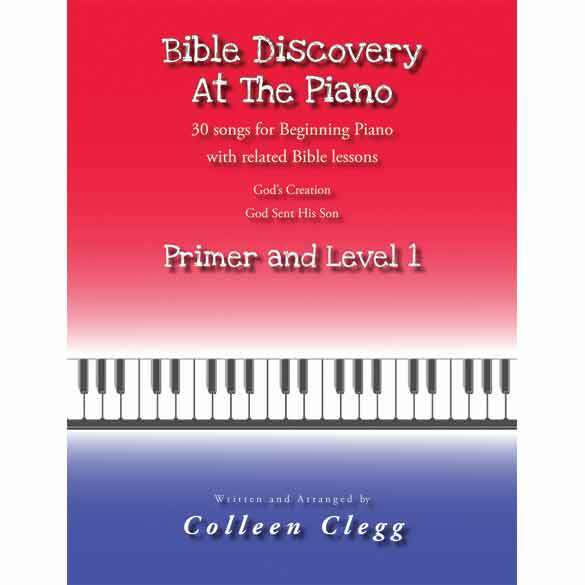 30 Songs for Beginning Piano introduce Bible truth chronologically from God’s Creation through the sacrifice and resurrection of Christ. 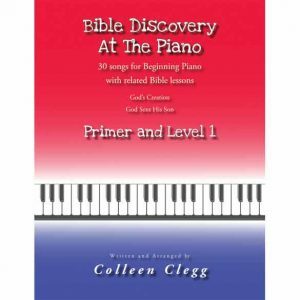 BIBLE DISCOVERY AT THE PIANO contains 28 original sheet music songs and 2 arrangements. 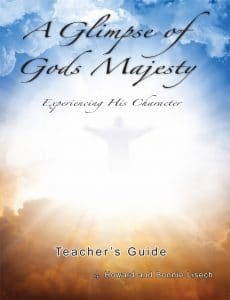 All songs have associated simple Bible lessons. 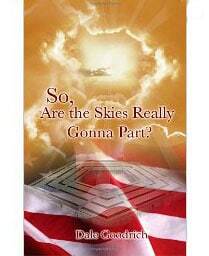 Songs are written at primer level with increasing challenge. 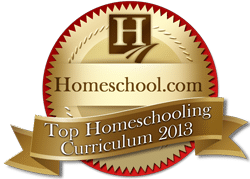 Parents or teachers have the opportunity to discuss and apply Scripture as students learn the songs. Line art drawings help the student visualize the truths related in each song and lesson. 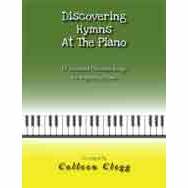 The book is designed to complement most standard piano methods. 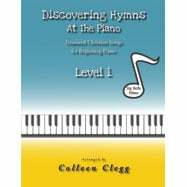 BIBLE DISCOVERY AT THE PIANO is a companion to DISCOVERING HYMNS AT THE PIANO (primer level) and (Level 1) , also by Colleen Clegg. SAVE $$$$ when you buy BOTH in the 2 book or 3 book BUNDLE!